Vote for Travel All Russia! We have been nominated for the 2018 World Travel Awards! Often referred to as "Oscars in Tourism", World Travel Awards were founded in 1993 and annually acknowledges the excellence of travel industry members on an international and regional level in various categories. This year marks 25th annual Travel Awards and we are happy to announce that Travel All Rusia (our brand for tours to Russia) got nominated in Russia's Leading Travel Agency category. Voting is already open, so if you have traveled with us to Russia or if you simply acknowledge the quality of our work, cast your vote online. 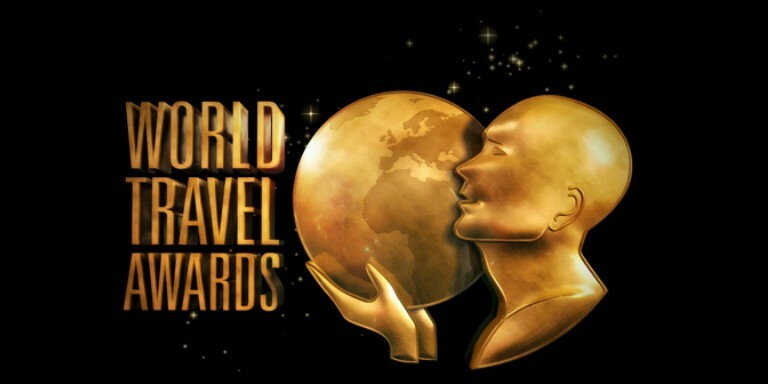 Visit World Travel Awards site: https://www.worldtravelawards.com/register and follow the registration process. Once you filled all the details and verified that you are not a robot, click "submit." After registration, you will need to log-in to your mailbox as you will receive an email with verification request. Click on "Verify Your Email" and you will be taken back to their website. Welcome back to World Travel Awards website! Now you should see a button "Start voting", click on it. Now you should see a box with a list of different continents of the World, click on "Europe." After the page reloads, you will see a long list of countries on your left-hand side, scroll down until the name "Russia" pops on your screen, click on it. Now you should be able to see a voting table for different type of travel brands. Scroll a little down and you should see anorther table like displayed in the picture. Select "Russia's Leading Travel Agency"
Finally, cast your vote for Russia's travel agency that deserves to win in the World Travel Awards in 2018! ☜ Pssst... there is a hint in the picture! We are truly grateful that you decided to take the time of your busy day and shown support for our brand, dedicated to organizing impeccable journeys to Russia - Travel All Russia.